Urban Clothing and footwear for sale online. 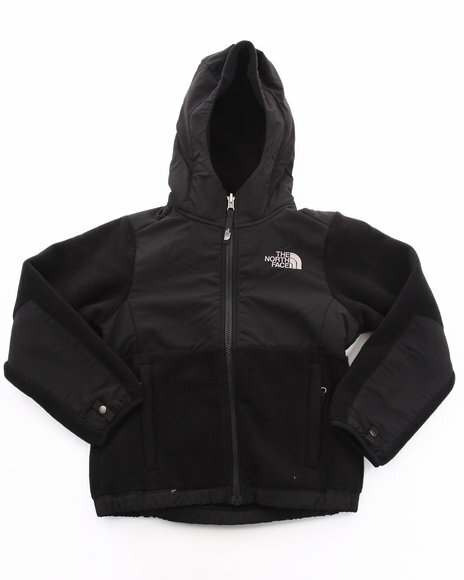 The North Face Girls Black Denali Hoodie and more. The North Face Girls Black Denali Hoodie. 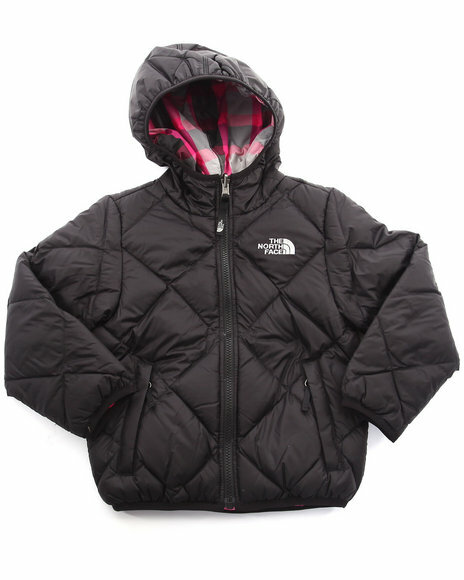 The North Face Girls Black Denali Jacket. 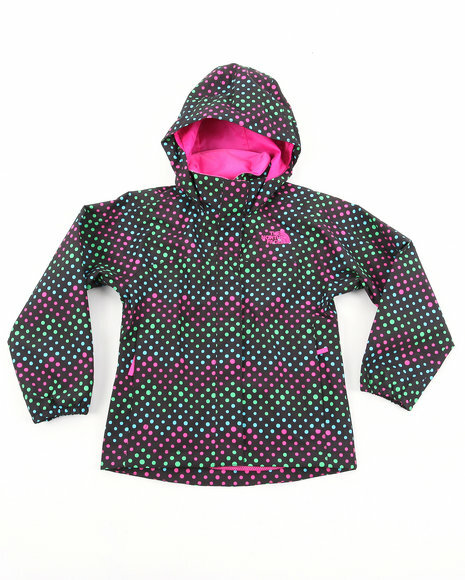 The North Face Girls Black Dottie Resolve Jacket (4-16). 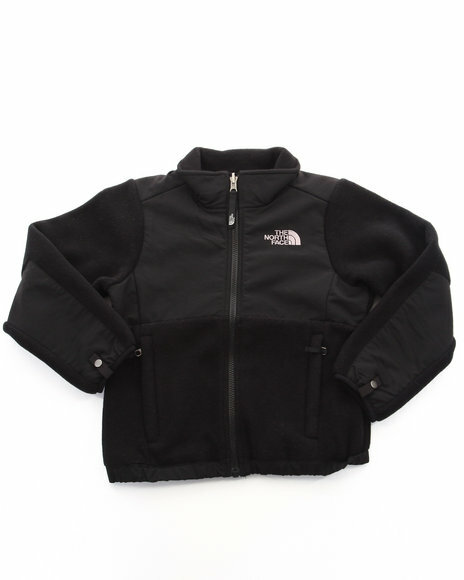 The North Face Girls Black Reversible Moondoggy Jacket (5-16). 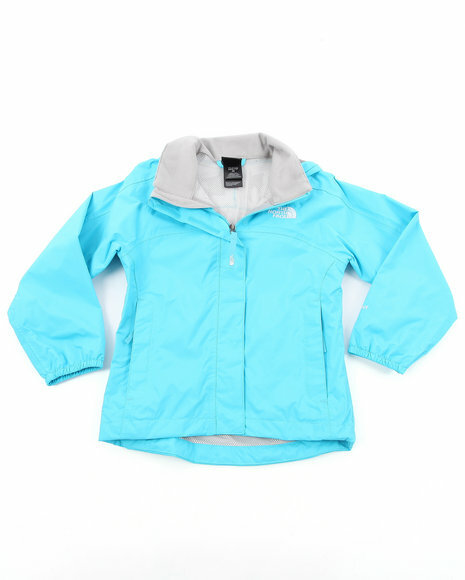 The North Face Girls Blue Denali Jacket (5-16). 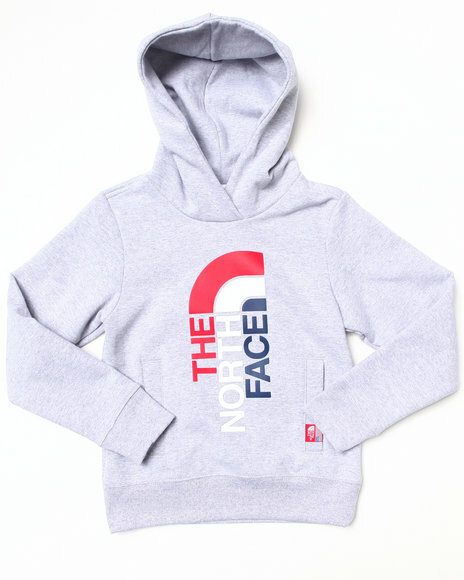 The North Face Girls Grey G International Pullover Hoodie. 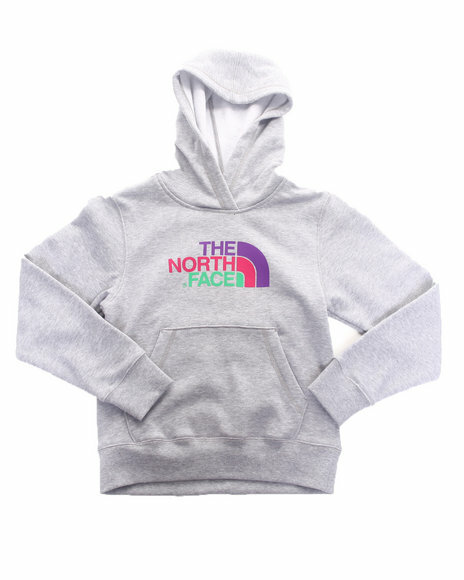 The North Face Girls Grey Half Dome Pullover Hoody (4-16). 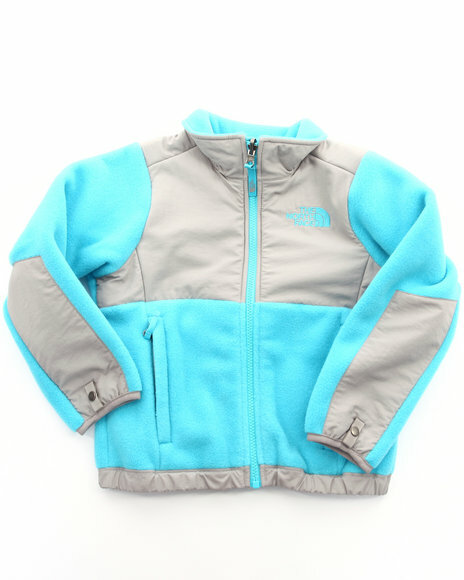 The North Face Girls Light Blue Resolve Jacket (4-16). 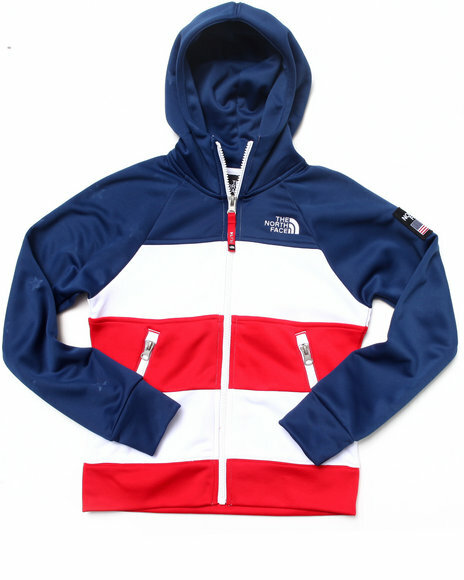 The North Face Girls Multi International Full Zip Hoodie. 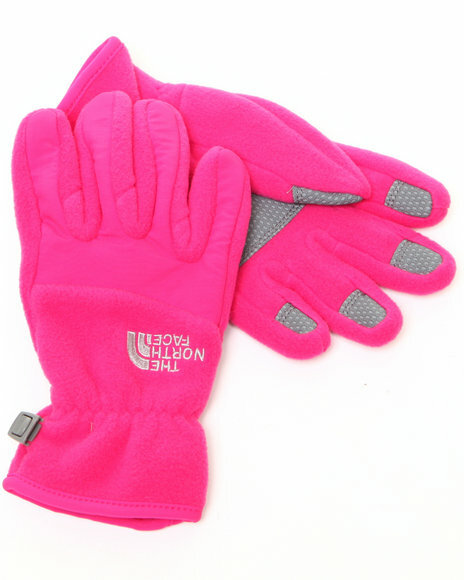 The North Face Girls Pink Denali Gloves. 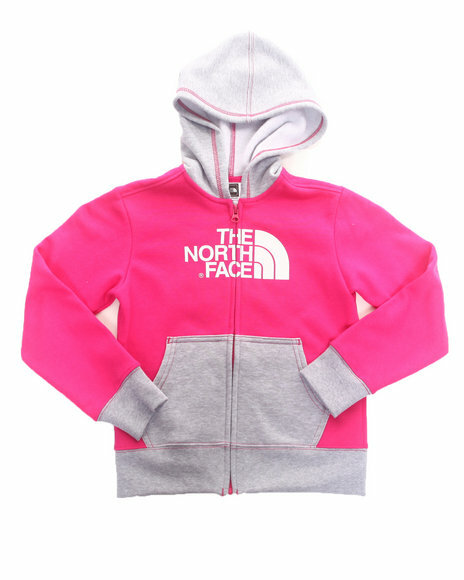 The North Face Girls Pink Half Dome Full Zip Hoody (4-16). 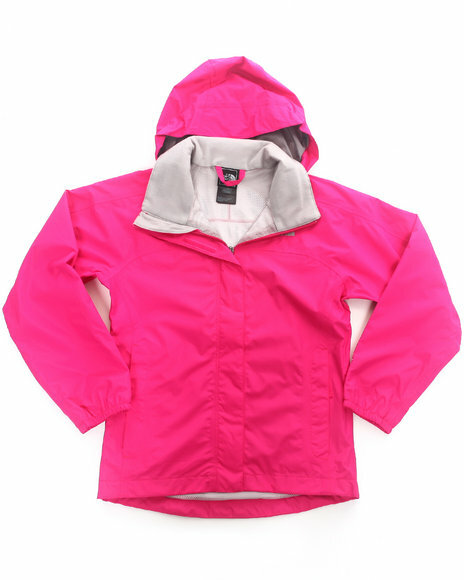 The North Face Girls Pink Half Dome Full Zip Hoody (4-6X). 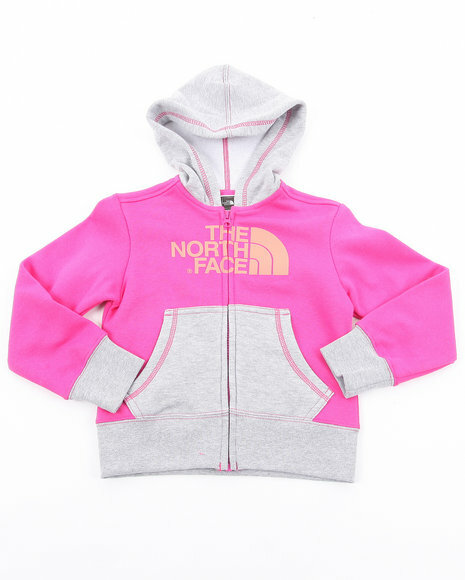 The North Face Girls Pink Insulated Poquito Jacket (2T-4T). 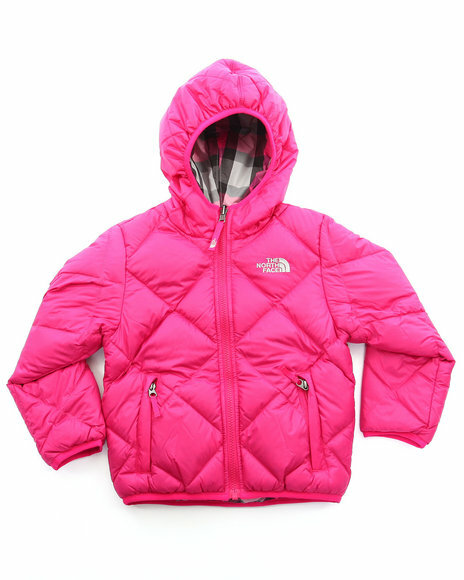 The North Face Girls Pink Resolve Jacket (4-16). 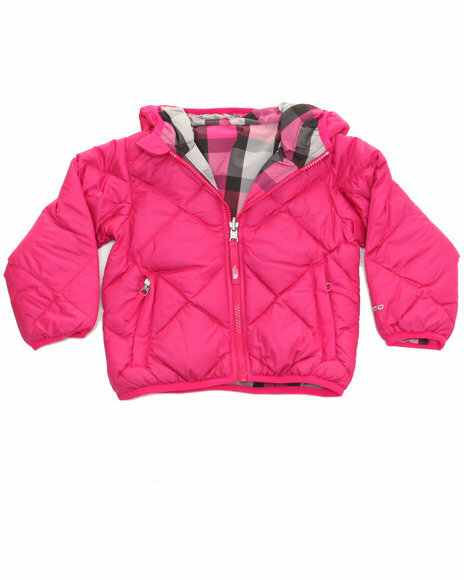 The North Face Girls Pink Reversible Moondoggy Jacket (2T-4T). 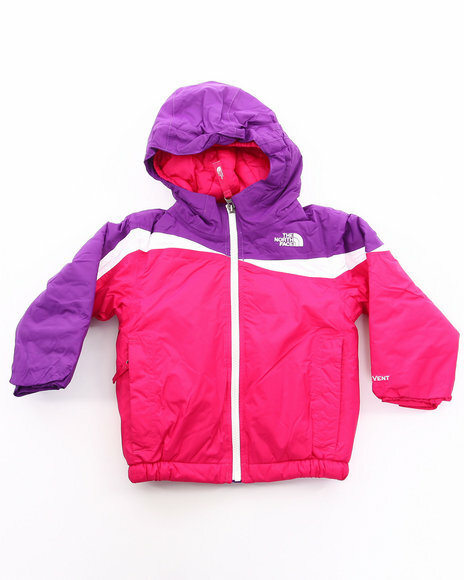 The North Face Girls Pink Reversible Moondoggy Jacket (5-16). 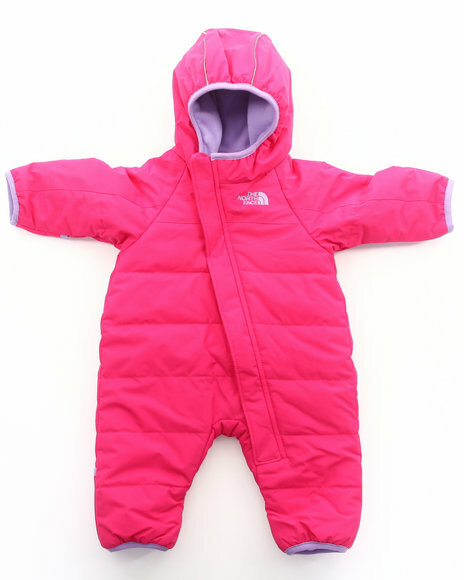 The North Face Girls Pink Toasty Toes Bunting (Infant). 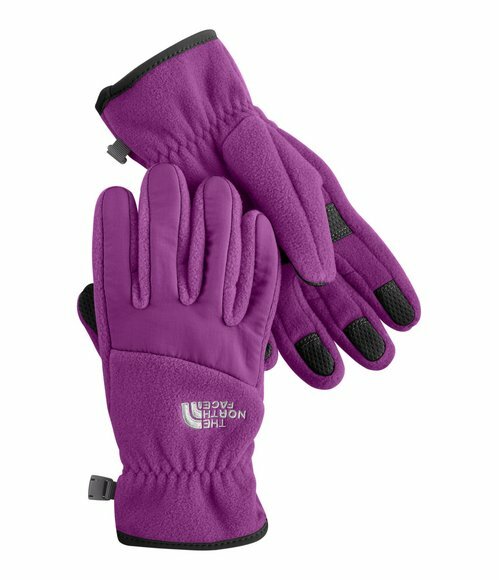 The North Face Girls Purple Denali Gloves. 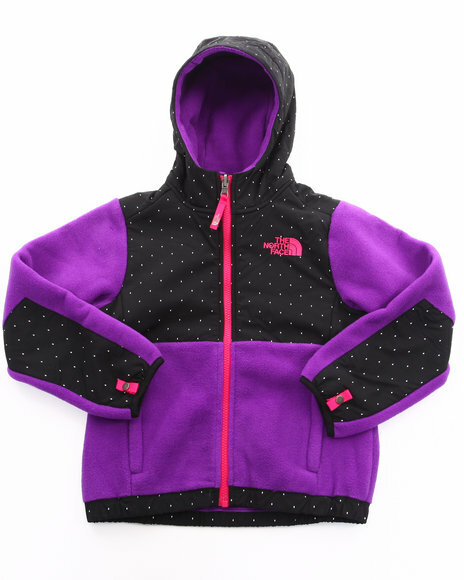 The North Face Girls Purple Denali Hoodie (5-16). 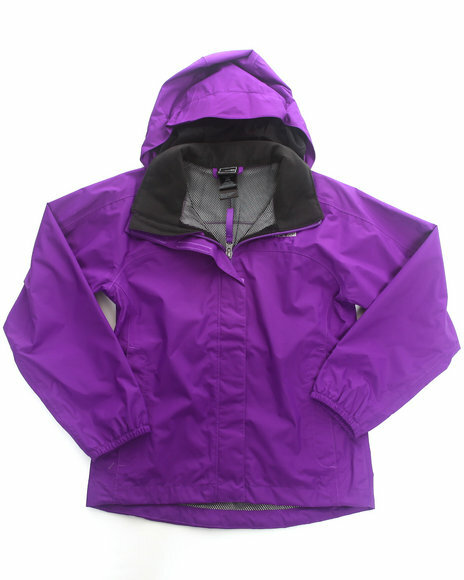 The North Face Girls Purple Resolve Jacket (4-16). 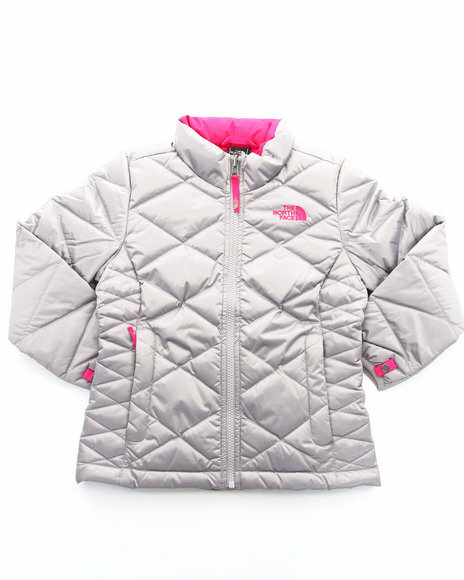 The North Face Girls Silver Aconcagua Jacket. 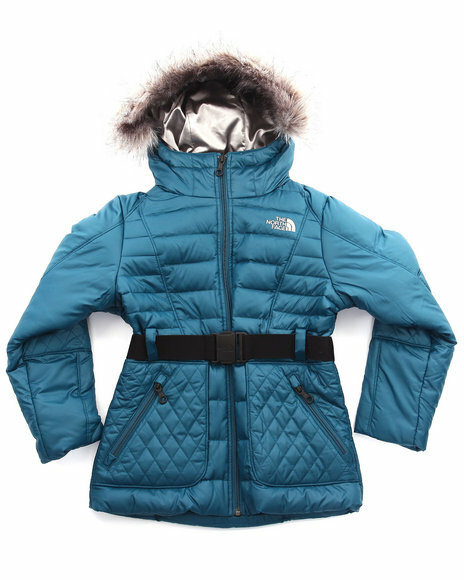 The North Face Girls Teal Parkina Down Jacket (5-16). 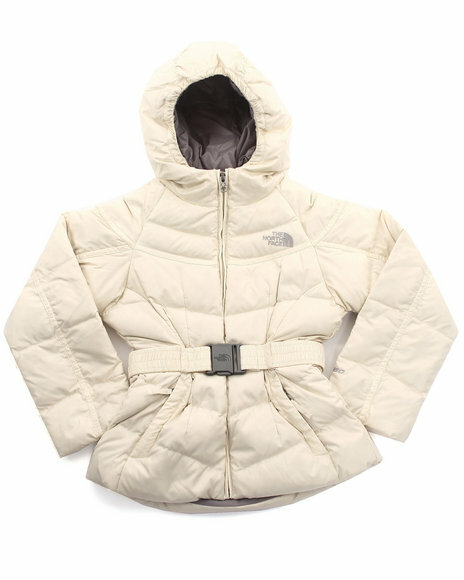 The North Face Girls White Collar Back Down Jacket (5-16). 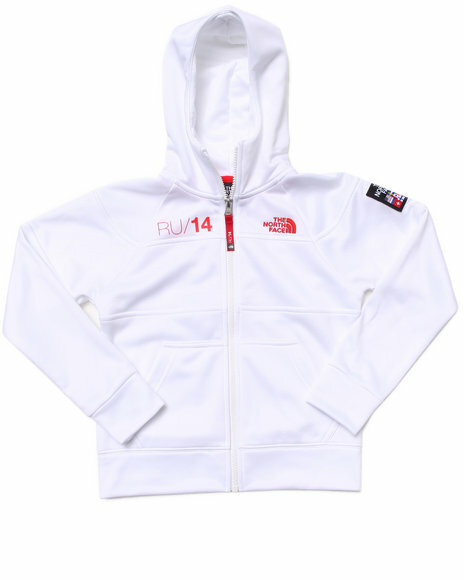 The North Face Girls White G International Full Zip Hoodie. 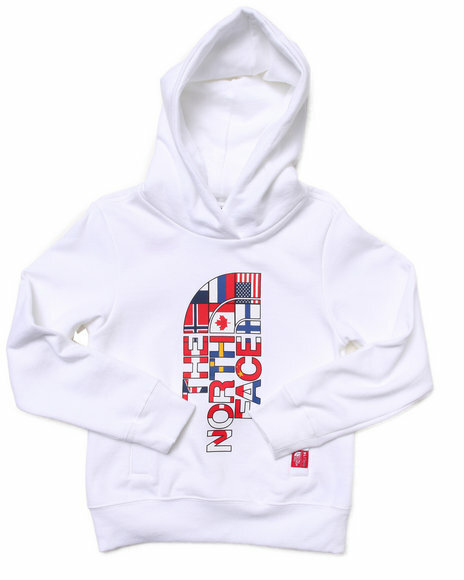 The North Face Girls White G International Pullover Hoodie. 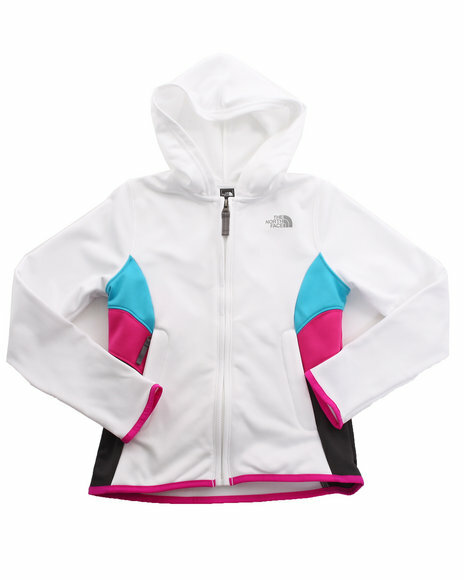 The North Face Girls White Surgent Full Zip Hoodie (4-16). 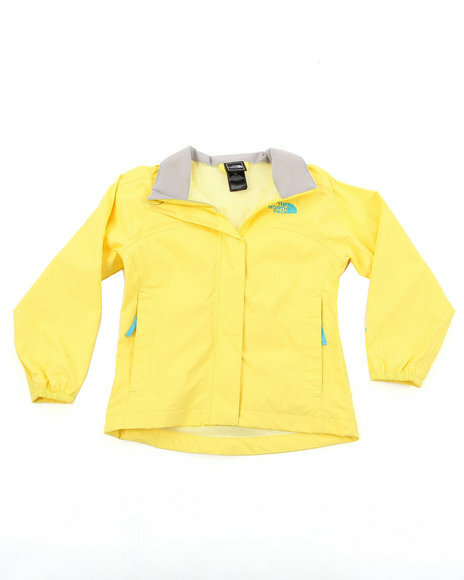 The North Face Girls Yellow Resolve Jacket (4-16). More The North Face Girls Styles at Dr Jays Hip Hop Clothing and Footwear for men, women, and kids.